Since Congress convened its 115th session at the beginning of the month, two bills related to the New Source Performance Standards for wood heaters have been introduced. The first was put forward by Reps. Collin Peterson (D-MN) and Bob Goodlatte (R-VA). The legislation (H.R. 453) would simply postpone the effective date for phase 2 of the emissions limits. Instead of a May 15, 2020, compliance date, manufacturers would be required to have Phase 2 compliant equipment by May 15, 2023. The second bill is a reintroduction of legislation that passed the House last year as part of the energy bill. This bill (H.R 694), introduced by Rep. Rouzer (R-NC) would simply repeal the New Source Performance Standards (NSPS) for wood heaters. Based on feedback from Members of Congress and their staff, there is considerable appetite to legislate on this issue. Many view the NSPS as another EPA overreach and because of that, the issue has become politically attractive. We will obviously keep you apprised of developments as the 115th Congress moves into full swing. The Softwood Lumber Board, a USDA check-off program dedicated to promoting the benefits and uses of the U.S. lumber products, this week released a video on the private landowners of Montana. 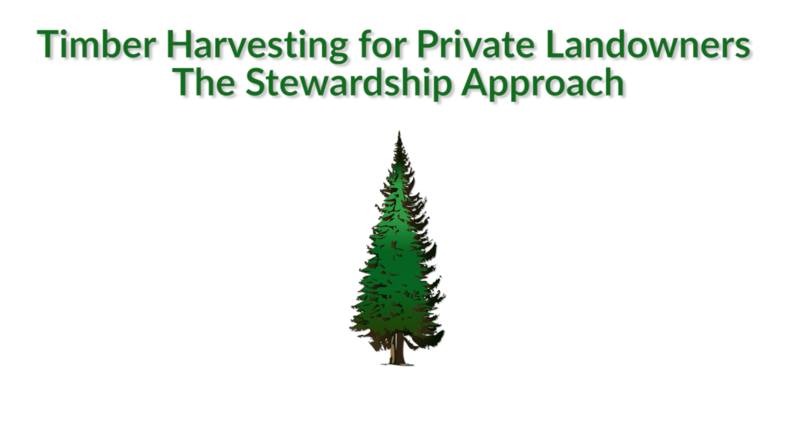 The nearly 12-minute video explores how private landowners work together with the state government to sustainably manage the vast forestlands in Montana. The lessons learned in Montana, and demonstrated in the video, are applicable nationwide. To watch the video, please visit the Forest Business Network. Need Help Talking About the PFI Standards Program and Its Significance? We Are Here to Help! As the second most forested state in the nation, New Hampshire has long recognized the important role woody biomass (mainly forest thinnings and wood waste from forests) energy can play by diversifying its energy mix, providing clean and renewable power, and providing local jobs while benefiting the environment. The importance of New Hampshire biomass is acknowledged in several policies including New Hampshire's official Climate Action Plan, adopted in 2009. The plan calls for harnessing forest-sourced biomass in "production of electricity (and) heating residential and public buildings...(while employing) sustainable forest management principles." The use of pellets for industrial-scale energy generation has not been widely adopted across Europe, with the U.K., Denmark, Belgium and the Netherlands leading the market. Nevertheless, this sector accounted for 51 percent (9.7 Mtpa) of total pellet demand in Europe in 2016, and Pöyry expects further growth in this sector. Demand is likely to reach levels of between 12.4 Mtpa and 20.2 Mtpa by 2025, depending on some outstanding political decisions. Congratulations to Roberto Rinaldi who has been awarded a 2 million European Research Council Consolidator Grant to support his research. Roberto Rinaldi FRSC, a Senior Lecturer in the Department of Chemical Engineering at Imperial College London has been awarded a highly prestigious European Research Council Consolidator Grant to fund his world-leading work on lignin valorization. These highly competitive grants are awarded to outstanding early career researchers to help them consolidate their research teams, develop their innovative ideas and establish themselves as leaders in their fields. The ERC grants are one of the top funding schemes available to researchers in Europe, and recipients must have an exceptional track record for their career stage. The ERC only considers world-class researchers who submit a research proposal of the highest standard.